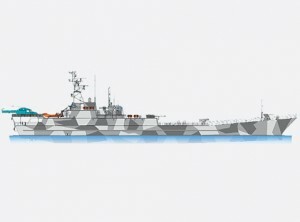 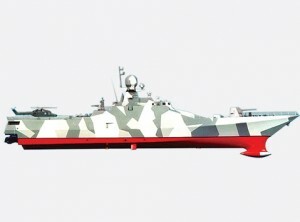 Designed counteract surface ships of corvette or missile boat type; search and destroy diesel submarines, guard convoys and single transport ships in the sea. 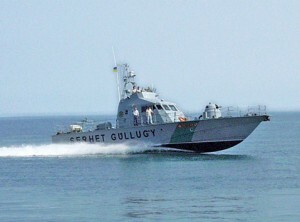 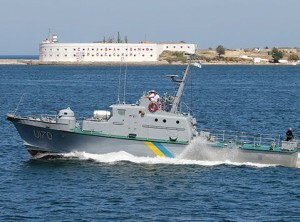 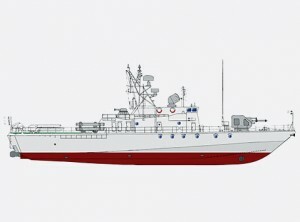 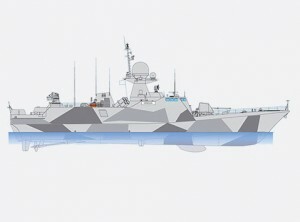 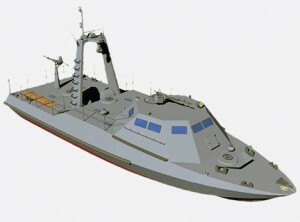 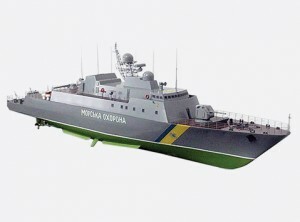 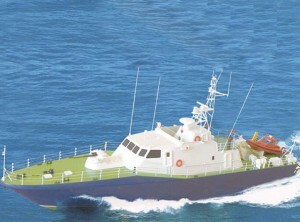 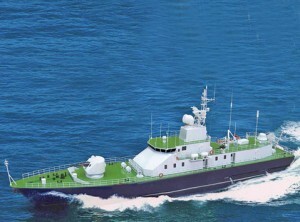 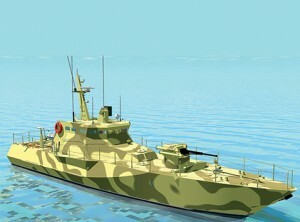 Multipurpose fast seagoing platform, intended for creation of patrol, gun and missile boats, which could operate in EEZ. 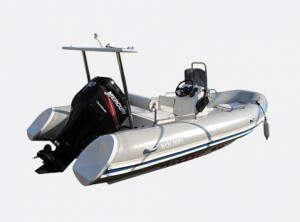 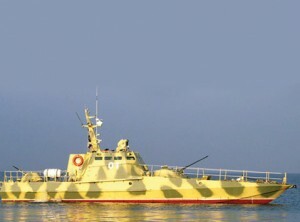 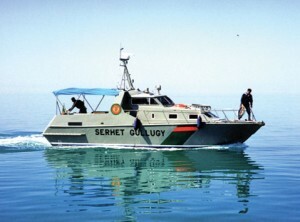 Designed to patrol and guard state borders; guard coastal fishing areas; provide ecological monitoring over sea water condition; provide customs and immigration inspection. 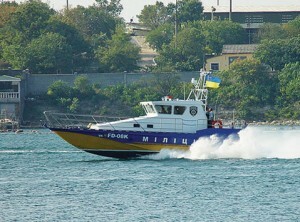 Designed to guard state borders, monitor shipping on border rivers, lakes and other basins. 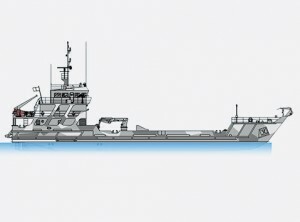 Designed to land the marines and its weapons and equipment to the unequipped shore. 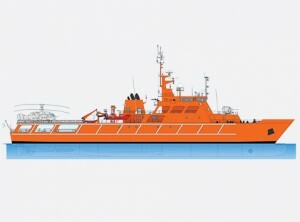 Designed to carry out the search-and-rescue activities in the intricate meteorological conditions, as well as to fire-fighting operation at the ships and at the oil-and-gas producing platforms. 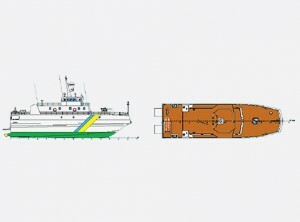 Designed for loading naval landing troops and equipment, personnel from equipped or non equipped shore, their transportation by sea, landing on non equipped coast and fire support. 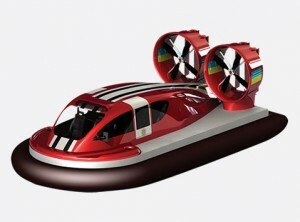 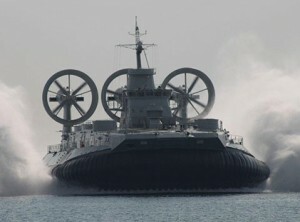 Landing hovercraft is designed to execute landing tasks at low depth sea and river areas at the range up to 50 miles. 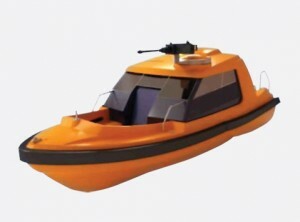 Low pressure air cushion allows to hover over the water / land surface practically without making any pressure to the surface.